Easy Cinnamon Cake In A Mug! 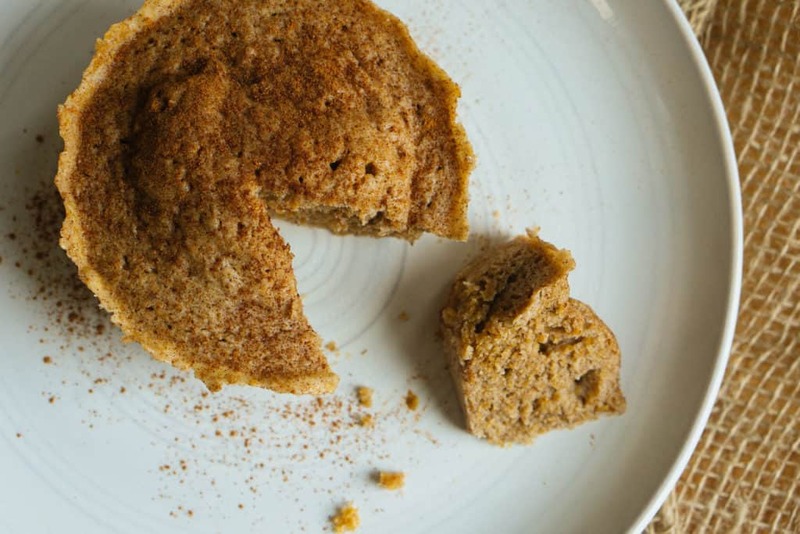 This Easy Cinnamon Cake in a mug recipe is my most proud contribution to The Fat Bomb Bible! It is my favorite mug cake of all time and very easy to make and alter on a nightly basis. If you're new to the mug cake world, look no further, because this recipe takes the (mug) cake. Mug cakes are a daily, post dinner tradition in our household. It's our favorite quick dessert recipe that doesn't hurt our macros! The best part about mug cakes is that you can change up the ingredients every time to adjust to the macros you have left on the day. Looking for a simple mug cake that is low calorie? One scoop protein powder, one large egg, one tbsp butter, and a little baking powder is our main go to. 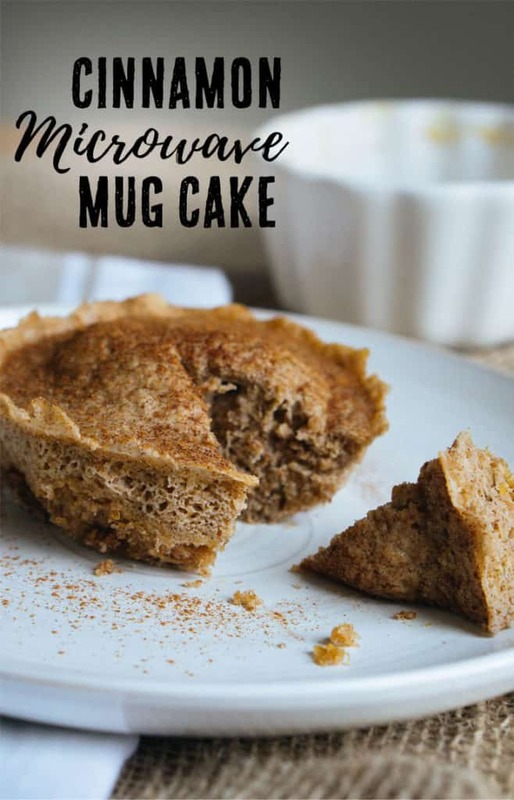 If you're looking for a delicious, flavorful, low carb mug cake this easy cinnamon cake is going to hit the spot every time! If mug cakes aren't your thing, not to worry. We've got you covered with other quick dessert recipes that we've perfected. You can try our Keto Cookie Dough or our Low Carb Chocolate Mousse for a quick recipe to satisfy your sweet cravings! When it comes down to what I look for in a solid mug cake I take into consideration the texture, flavor, and moistness of the cake. 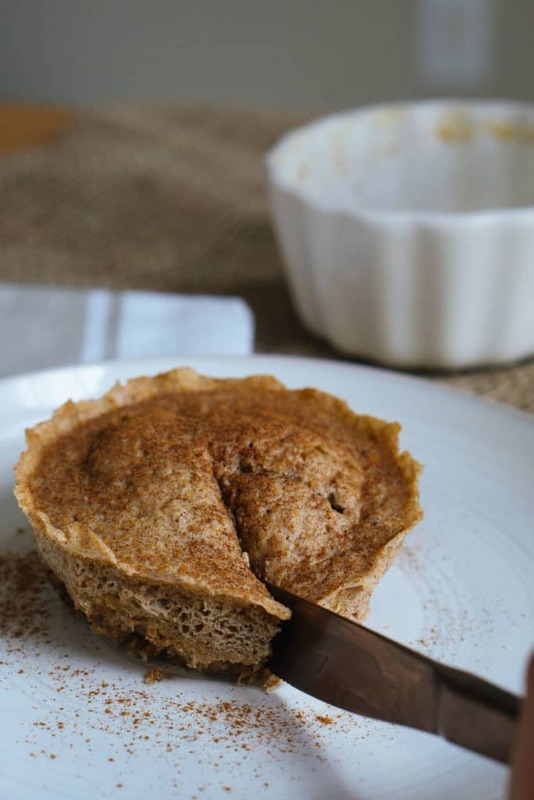 This easy cinnamon mug cake has a dense, yet fluffy texture, is full of cinnamon, fall time flavor and won't leave your mouth feeling like a dessert storm just hit it. Don't forget to tag us on Instagram once you make this easy cinnamon cake and check out The Fat Bomb Bible for more mug cake recipes! Recipe can be quickly added to MyFitnessPal - Search "KetoConnect - Easy Cinnamon Mug Cake"
Melt the butter in a mug or microwave safe bowl. Add in the remaining ingredients and whisk with a fork.